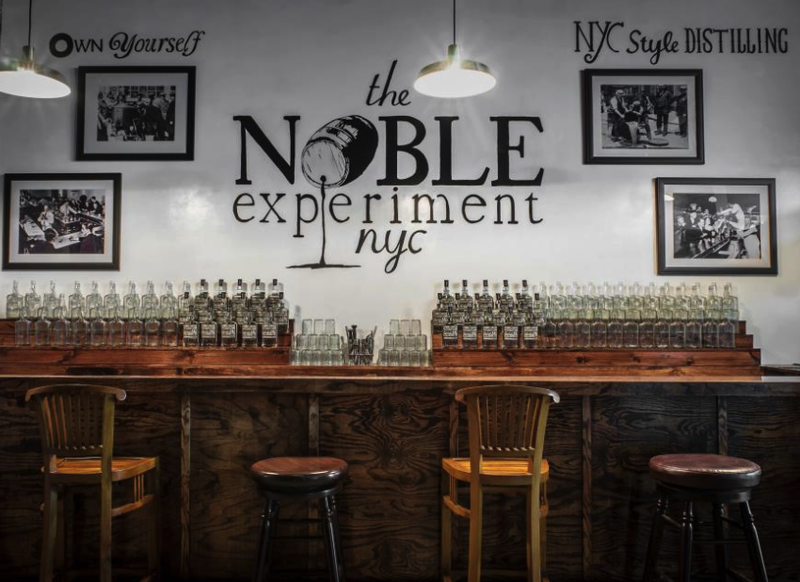 Join us on this private guided tour of Brooklyn's best artisanal breweries, wineries and distilleries. Over the last few years, there has been an influx of breweries opening throughout the five boroughs. This was followed by a mini boom in wineries and distilleries. 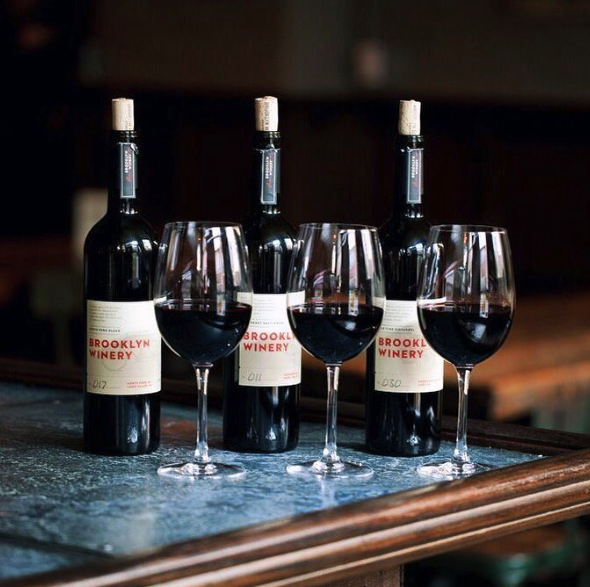 We will explore the best that Brooklyn has to offer while tasting, learning some history and getting an inside look at these artisanal crafts. A century ago, New York could claim that much of its beer and liquor was made locally, but then came Prohibition and most went out of business. But now the industry is alive and well in Brooklyn! Try unique brews at the source. Learn about "farm to flask", the world of craft distilling. 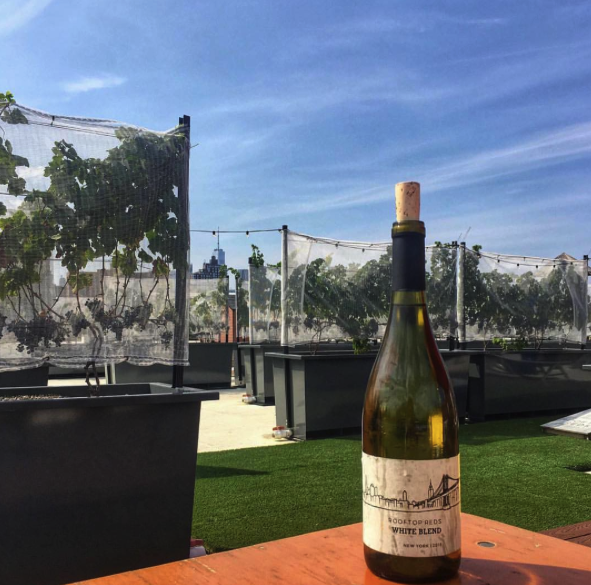 See how a warehouse in Brooklyn is making award winning wines. Visit three producers with tastings at each. Can be all breweries or add in a winery and/or distillery. Entire experience is guided by a local, licensed and experienced tour guide. Great way to experience different neighborhoods in Brooklyn! Tour guide can include as much or as little history as the group desire. We prefer a walking tour with subway transportation, but can arrange vehicle transportation for larger groups. We can also add more stops. All participants must be 21 or over with valid ID.